How many studies have you seen on this issue? This is probably the only one! Pastor L. C. Gore provides us with an in-depth look at the practice of shaving (or not shaving) through the centuries. The meaning of beards and mustaches in past societies and cultures may give us some insight on their significance today. The excellent research alone is worth the price of the book. What are the implications for Christian men in todayï¿½s world? What are the scriptural directives, if any? Many laymen in diverse cultures struggle with this issue. 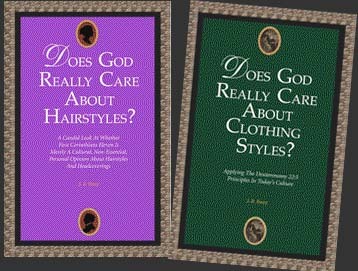 This well-presented treatise on the subject will help the serious reader reach a practical and godly conclusion.